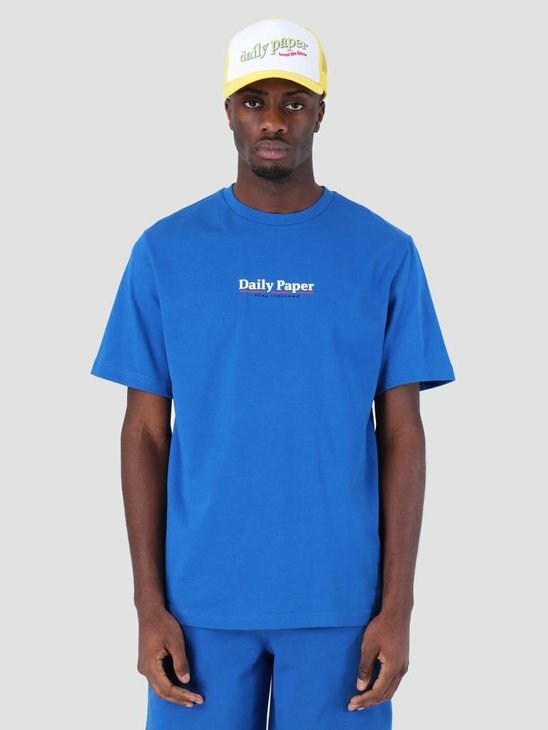 Daily Paper werd een paar jaartjes geleden groot met T-shirts met enorm grote, op Afrika geïnspireerde, prints. 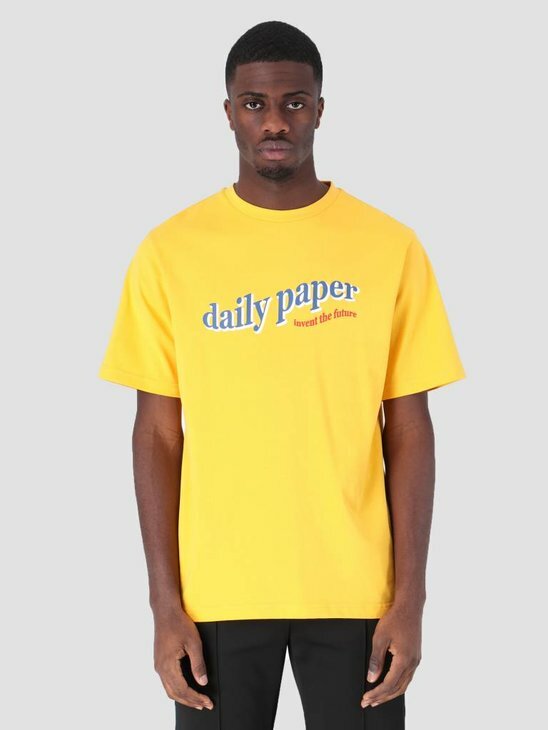 Nog steeds zijn Daily Paper T-shirts het belangrijkste product van Daily Paper. 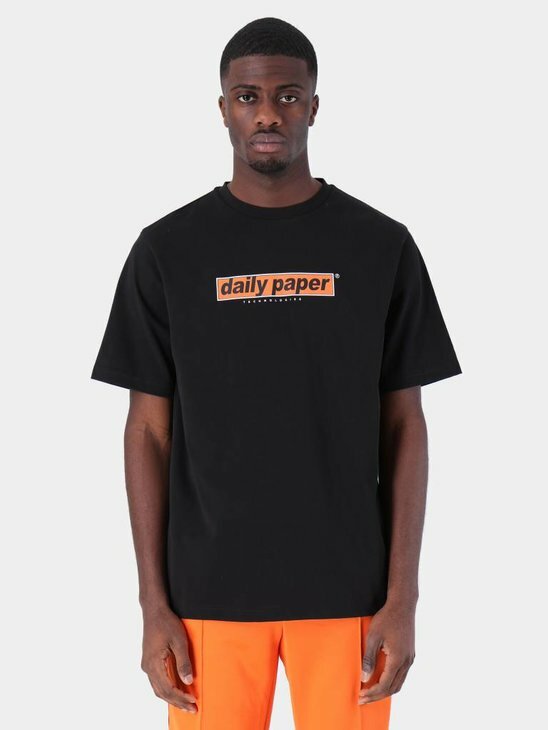 Daily Paper is een Amsterdams merk met roots in Afrika. 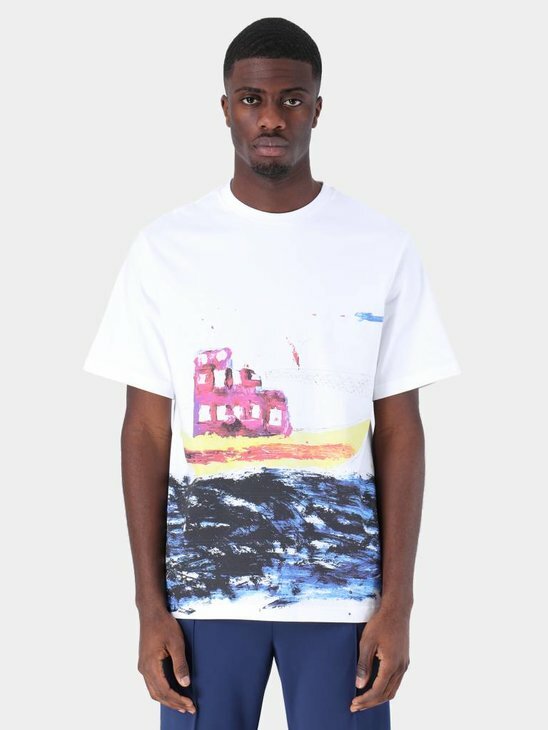 Verwacht grote, kleurrijke prints waarin het logo altijd wel verwerkt zit. 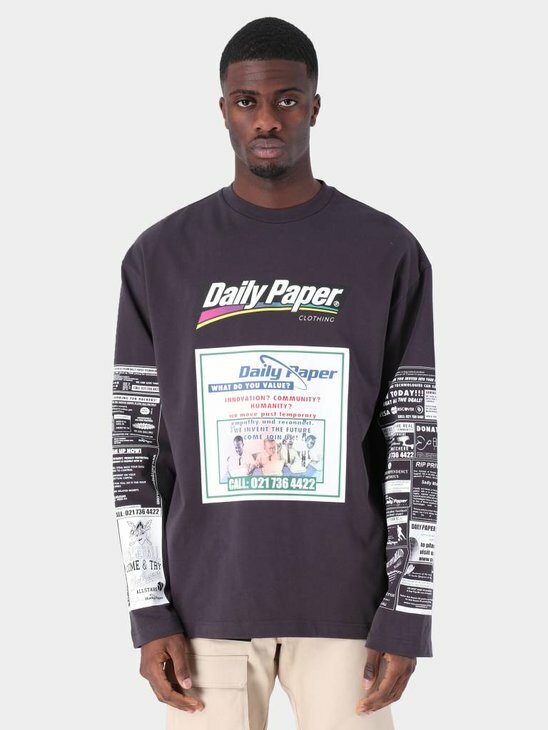 Daily Paper is one of the most known streetwear brands in Amsterdam even though they just started in 2010. 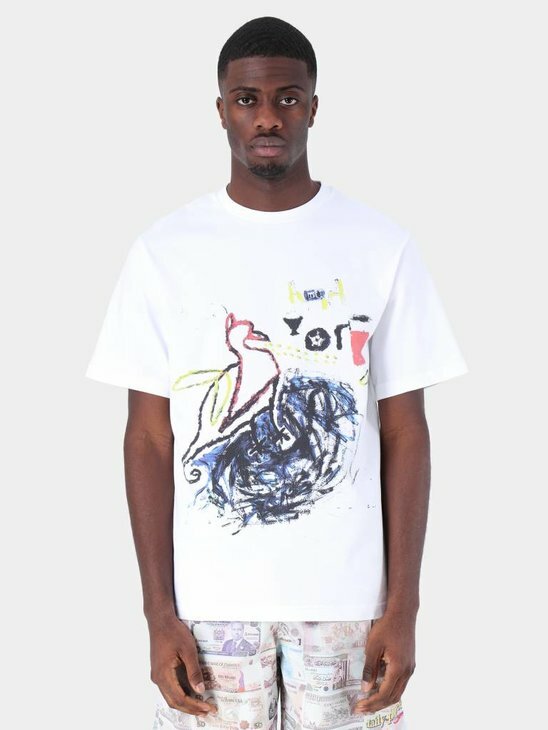 The founders have made their mark in a very short time by using their shared African heritage and passion for contemporary fashion as a benchmark to work from. 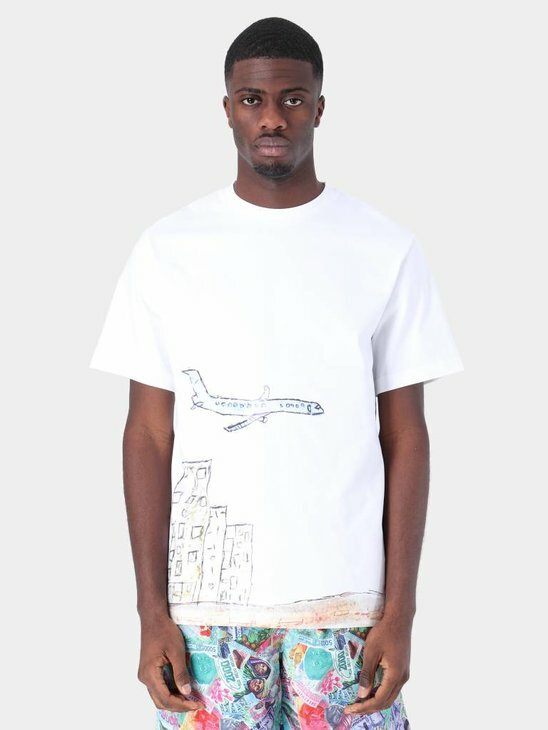 This can be found back in their designs where they incorporate inspiration from various African cultures to create modern T-Shirts with a unique and rugged character. 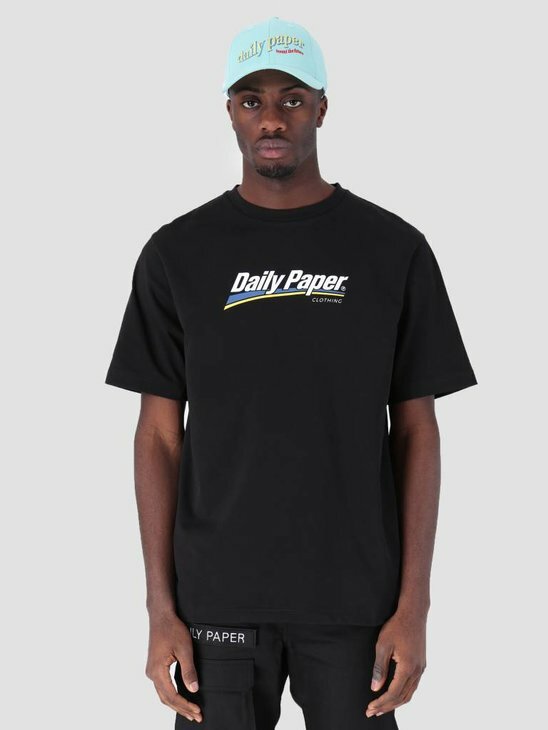 To make shopping easier for you, we created a page for all the Daily Paper T-Shirts to be found. 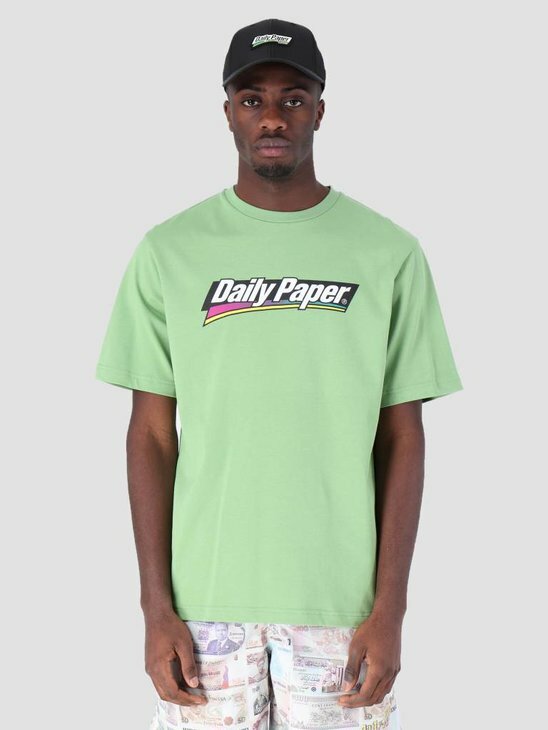 On this page you can only find Daily Paper T-Shirts. 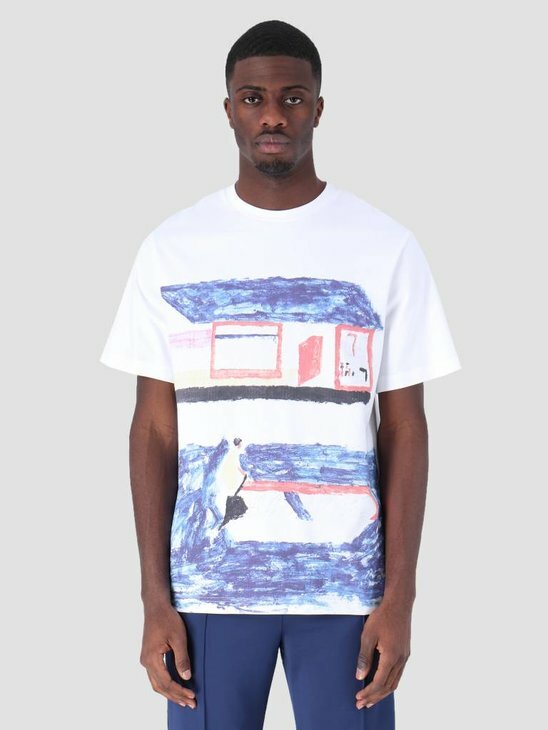 T-Shirts are important, it doesn't matter what season, you will be wearing one at any time of the year. 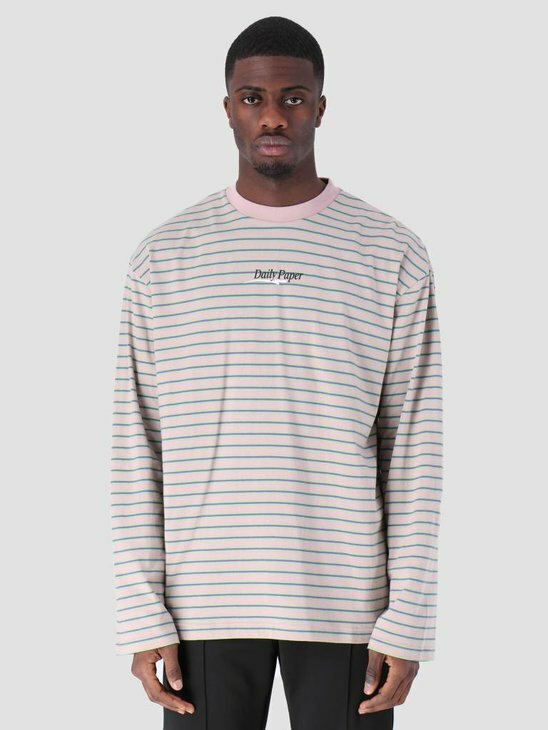 Whether as an undershirt during cold times, or just regularly when the weather warms up. 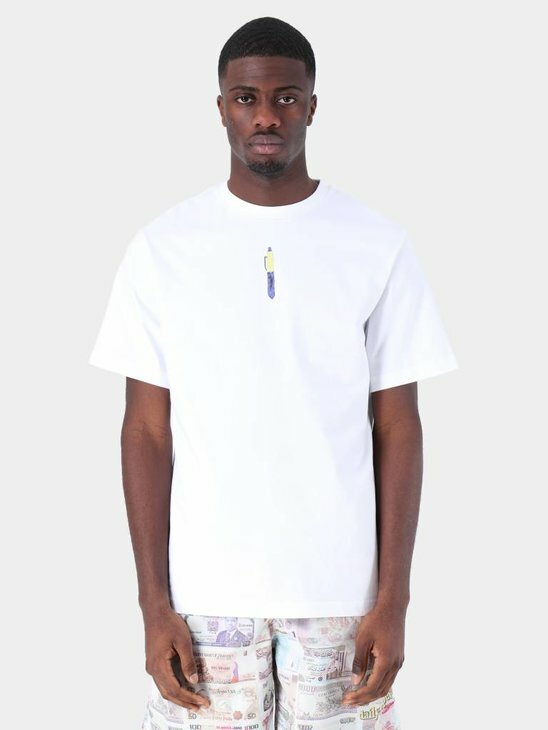 A T-Shirt is an essential addition to your wardrobe. 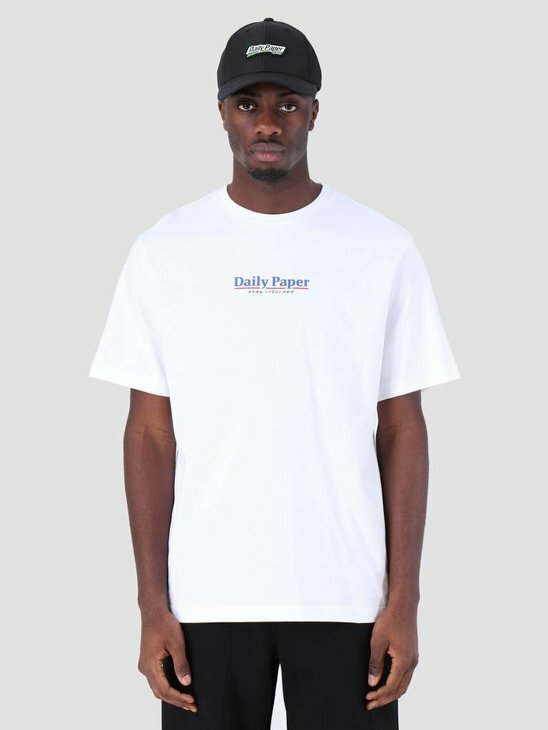 The Daily Paper T-Shirts can be simplistic but also unique and creative. 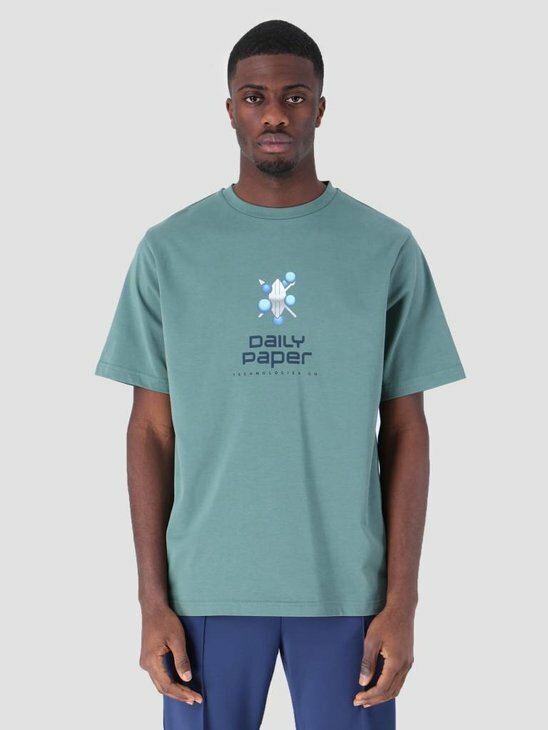 Check out the Daily Paper T-Shirt collection and do not forget to add one to your basket along the way! 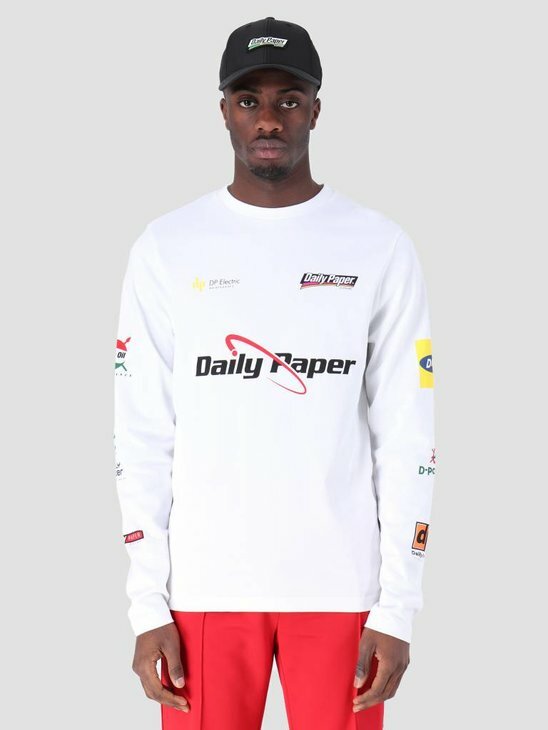 FRESHCOTTON has been selling Daily Paper products for a while now. 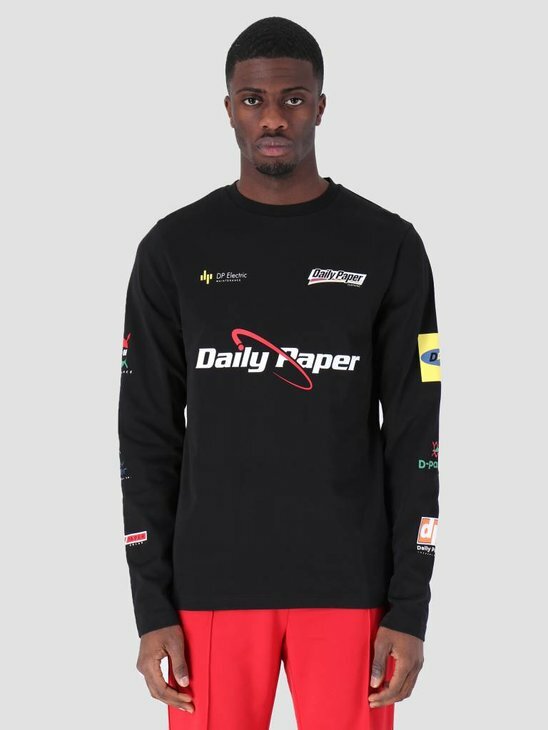 That is why every season we have a great range of new Daily Paper products. 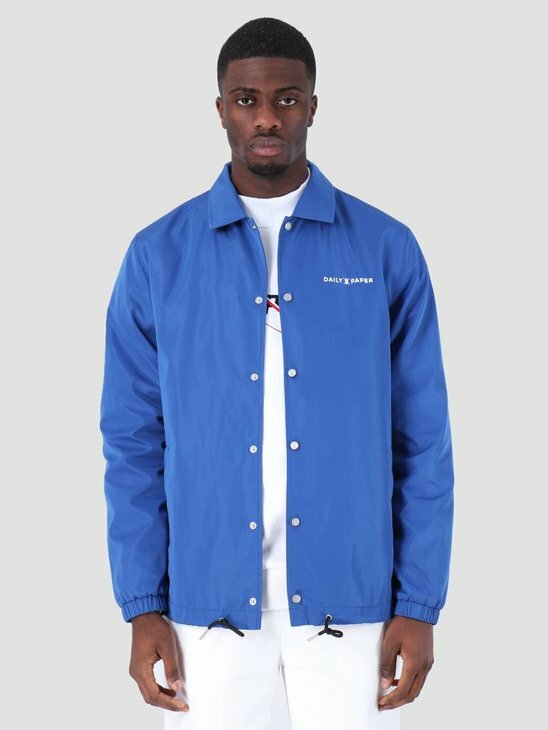 In the winter we have a large variety of jackets, sweaters and hoodies and pants. 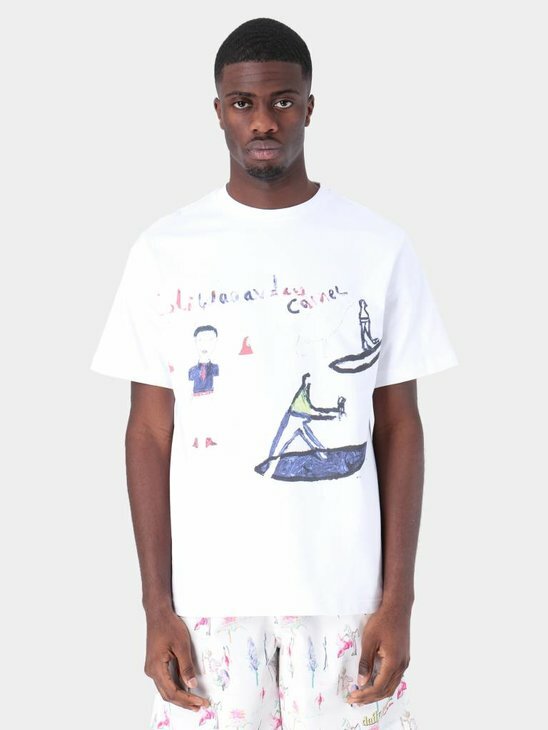 In the summer we provide a wide selection of shorts, summer jackets and T-Shirts. 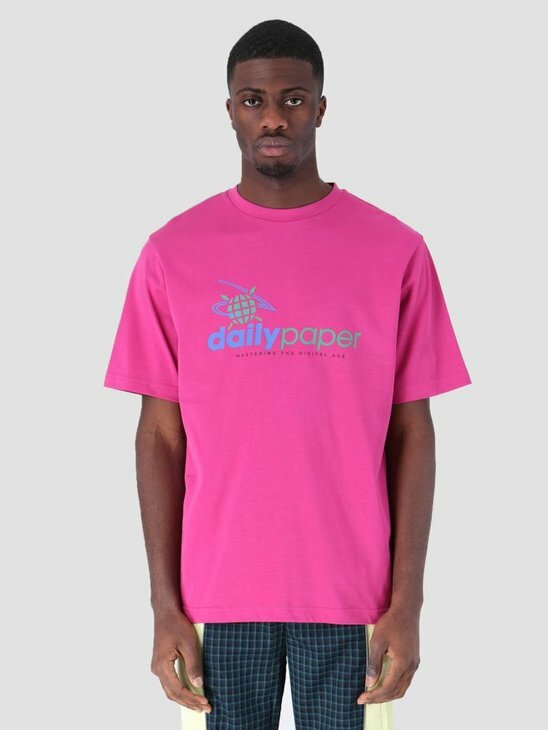 On this page we focus on the Daily Paper T-Shirts. 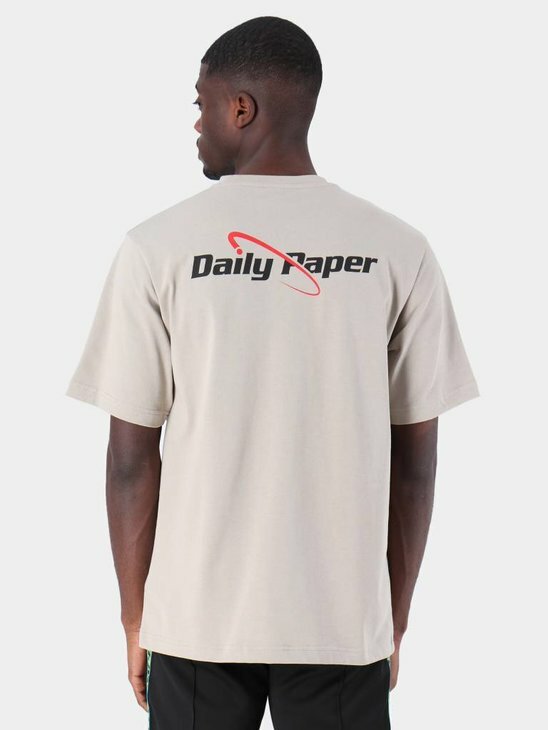 Making it easier for your to pick the right shirts within the available Daily Paper collection. 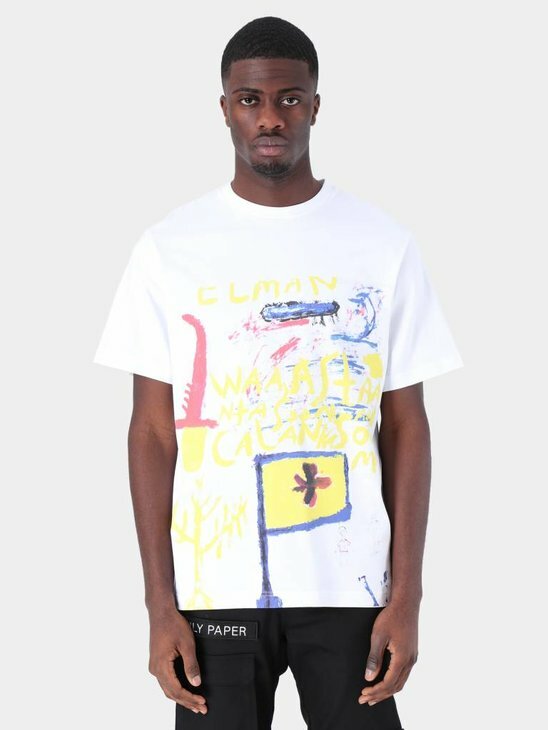 Daily Paper tees are characterised by the unique African influence used within the designs of the shirts. 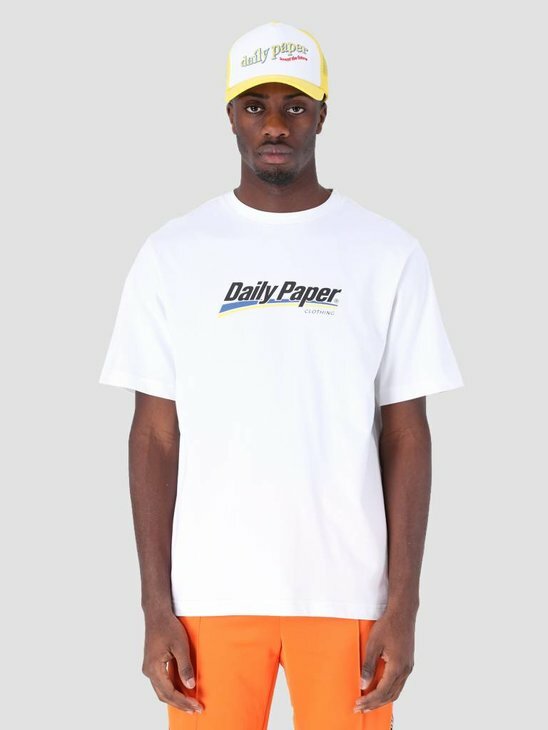 Together with the unmissable Daily Paper logo, the eye-catching designs are hard to miss. 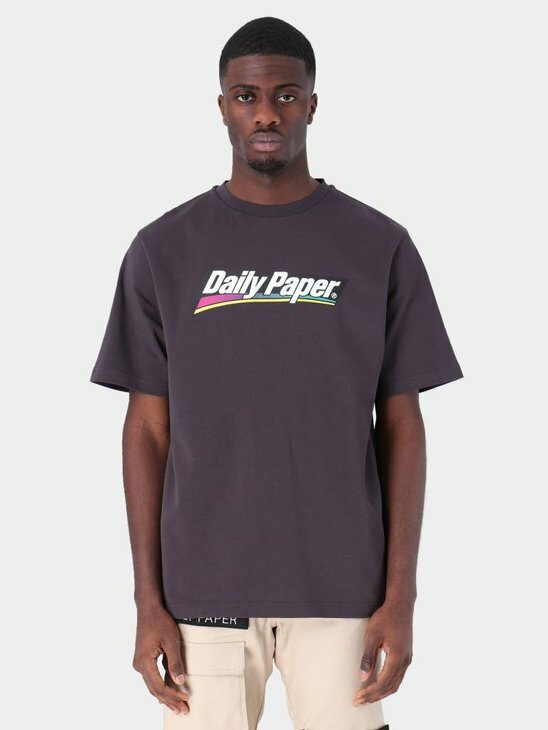 A Daily Paper shirt is a must-have addition to your wardrobe. 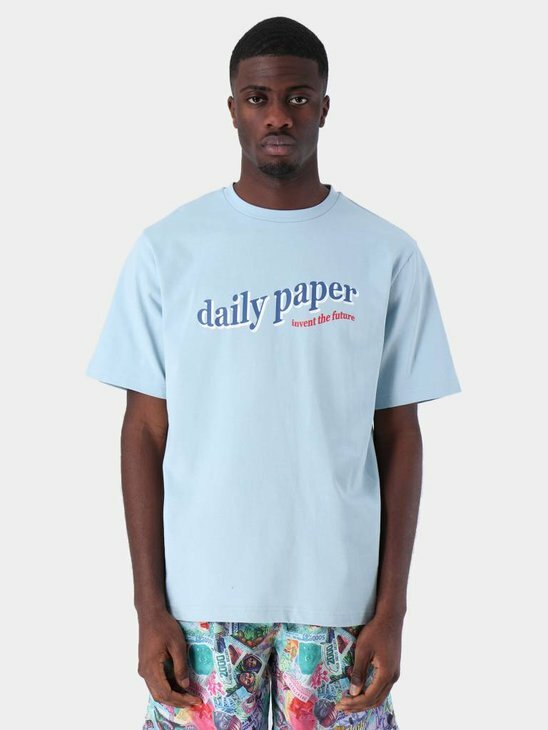 Upgrade your summer outfit now with a Daily Paper T-Shirt. 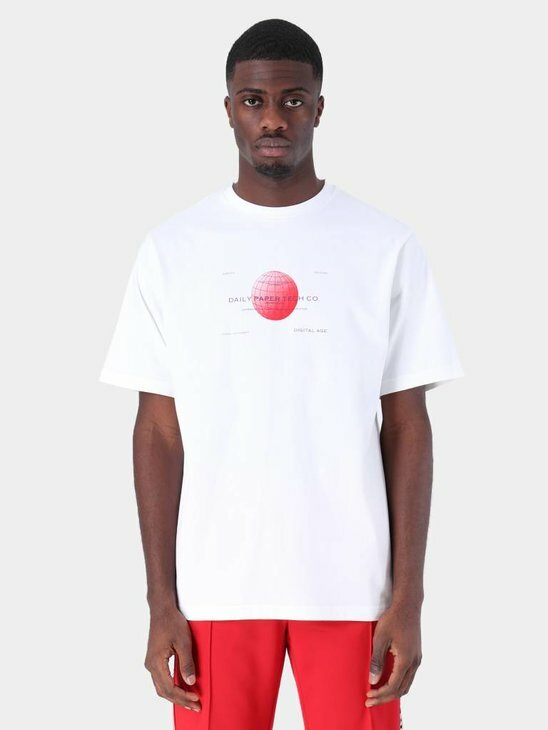 All orders before 24:00 will be delivered to you the next day! 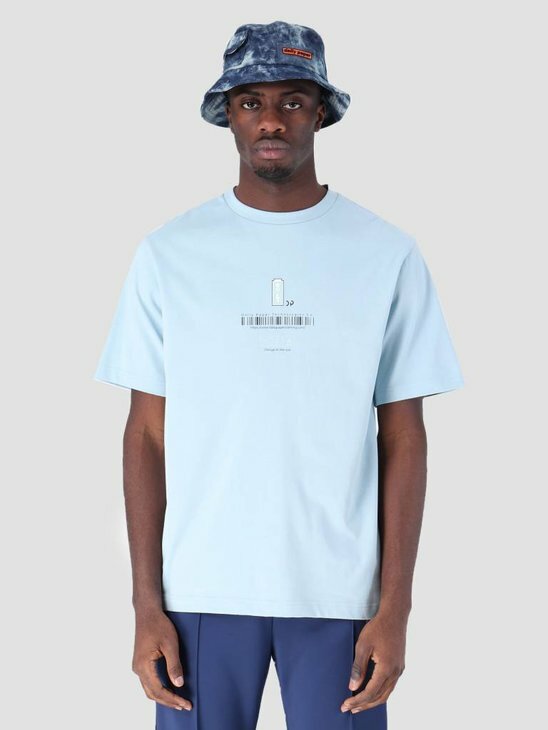 Buying a T-Shirt can be hard. We know it like no other, that is why we have some advice for you to follow. 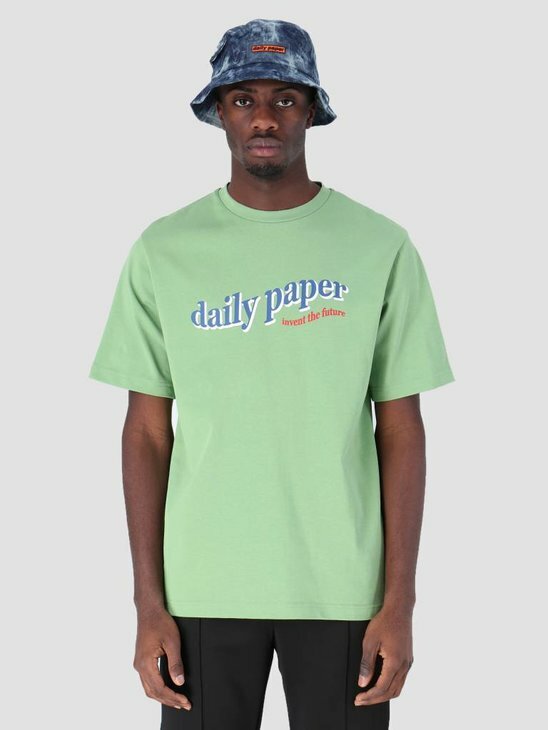 By using these tips choosing the right Daily Paper T-Shirt will be made a lot easier, hopefully! 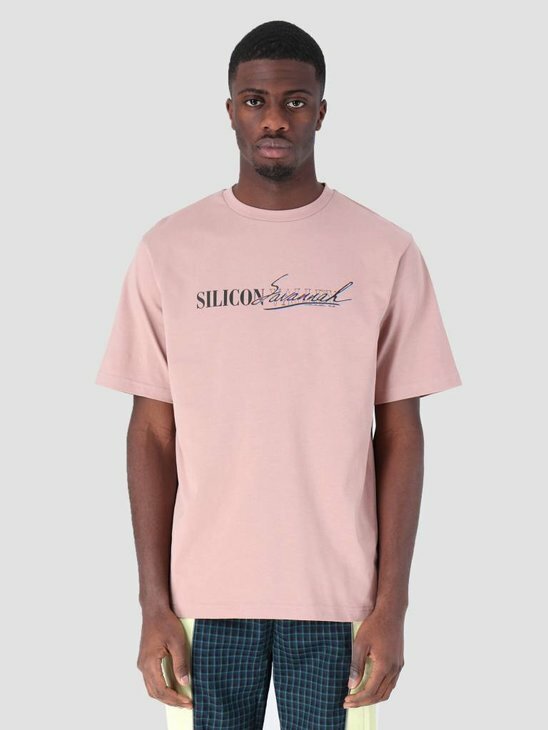 Pay close attention to what type of material the T-Shirt is made of, adjust your choice accordingly. 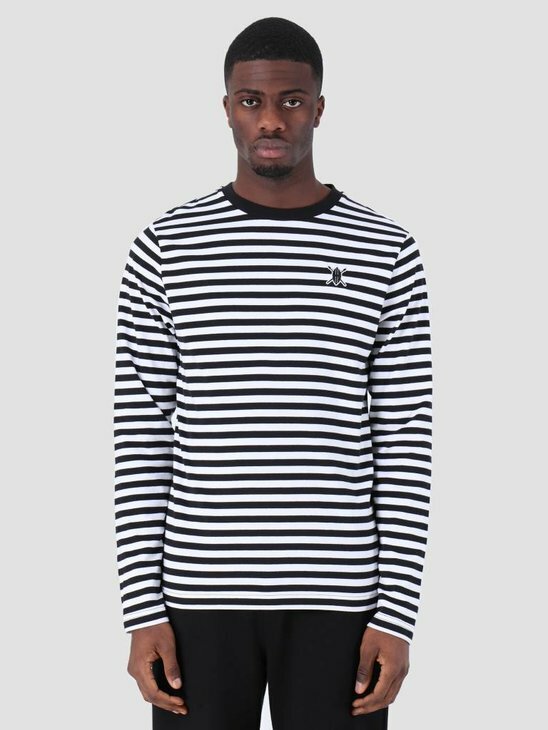 Roll up the sleeves of the shirt can add an extra edge to your look. 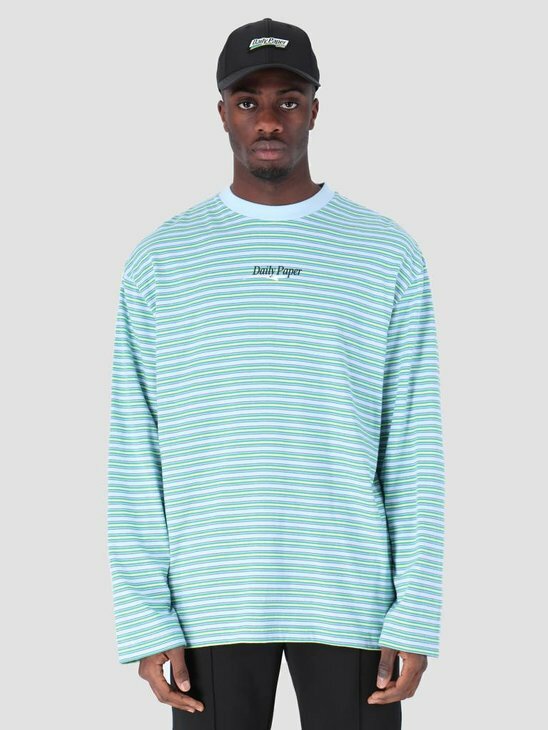 Pay close attention to the fit when buying either a longsleeve or short sleeve T-Shirt.